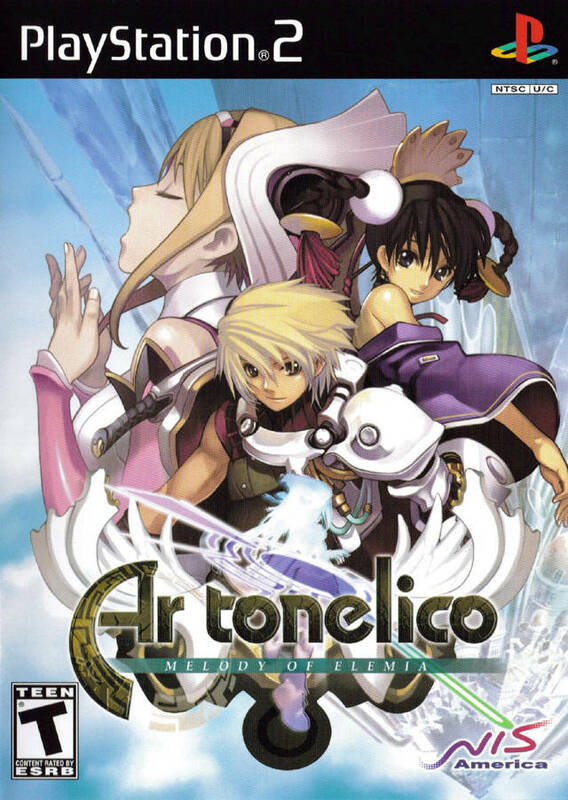 Innuendos aside, Ar tonelico comes highly recommended. 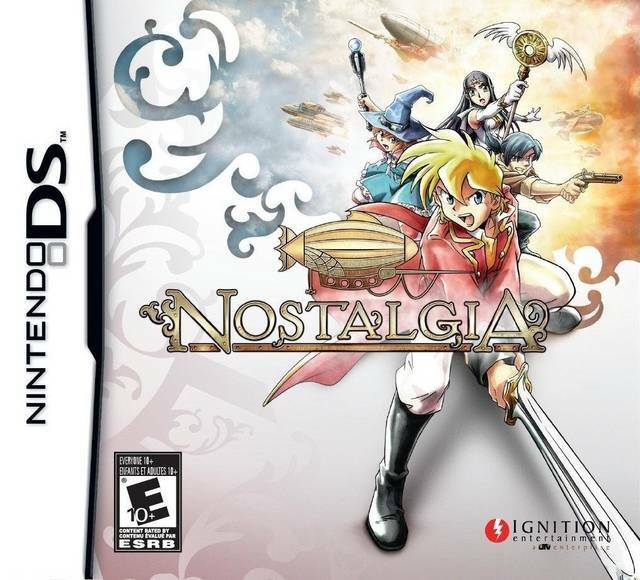 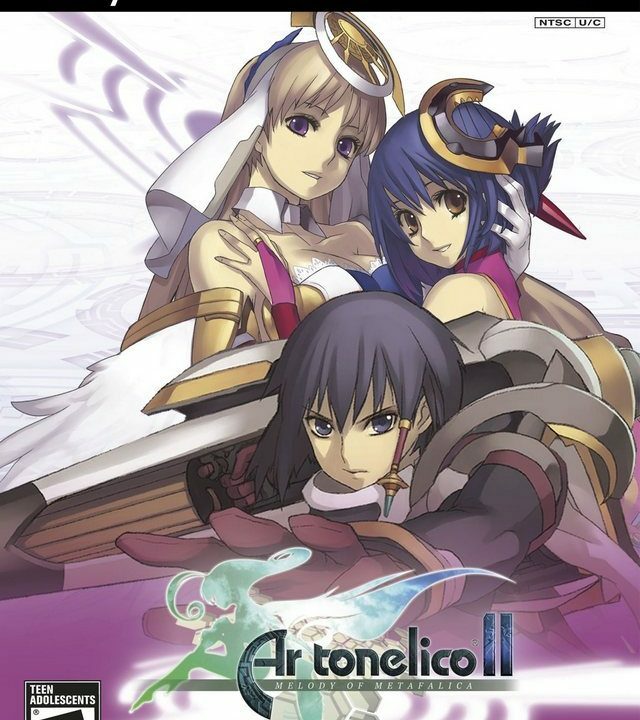 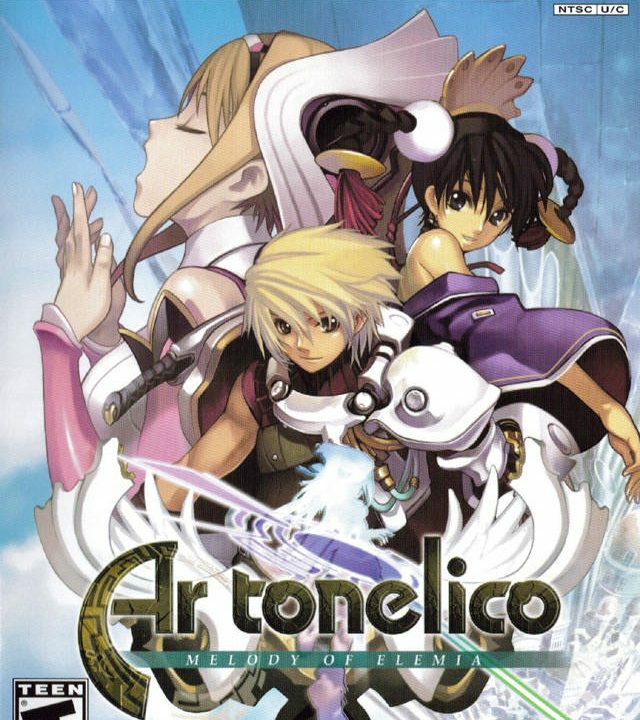 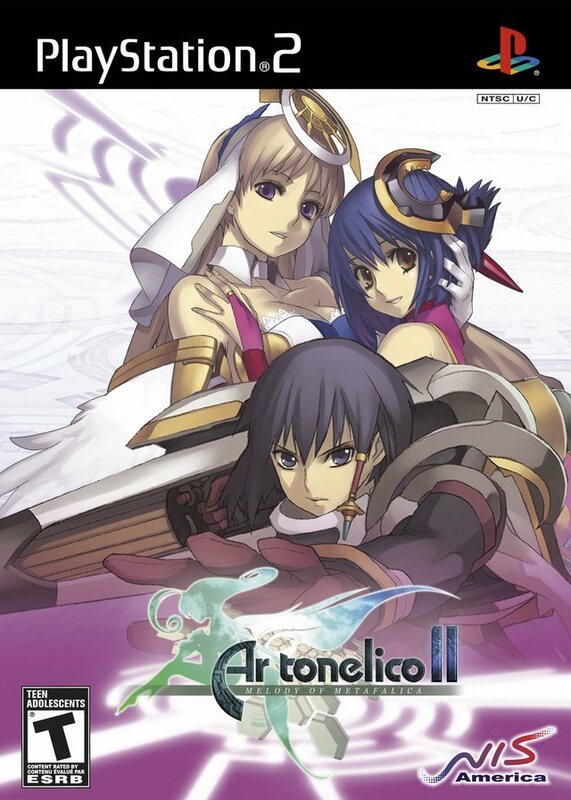 Ar tonelico II: Melody of Metafalica was nothing like my first time. 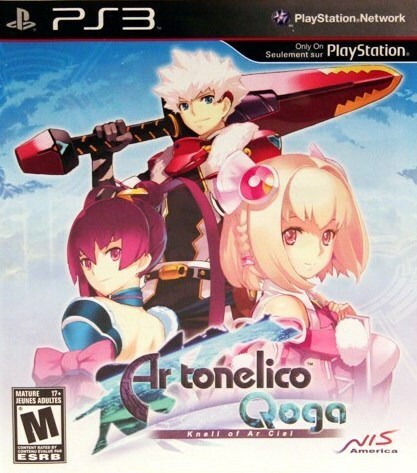 Ar tonelico Qoga does a great job of wrapping or Ar tonelico, but its bugs warrant caution. 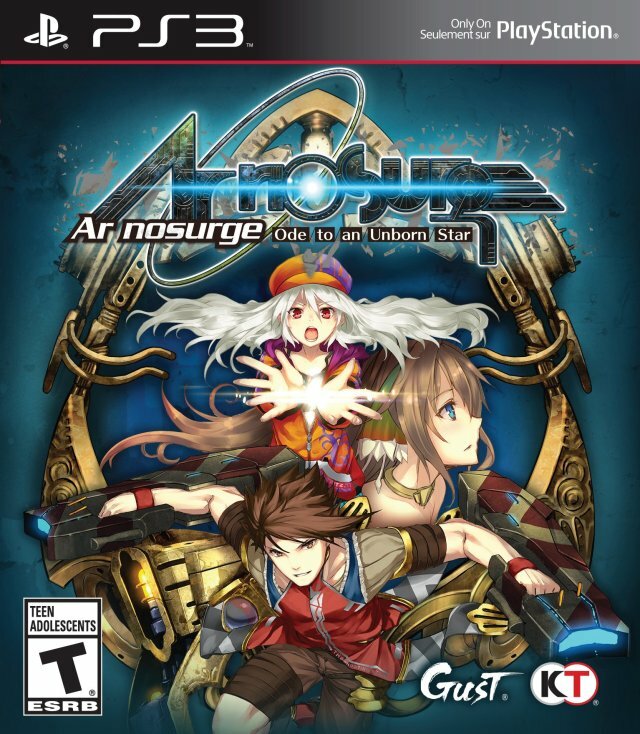 Ar nosurge is an upsetting and loquacious RPG that was unable to recapture the magic of Ar tonelico.